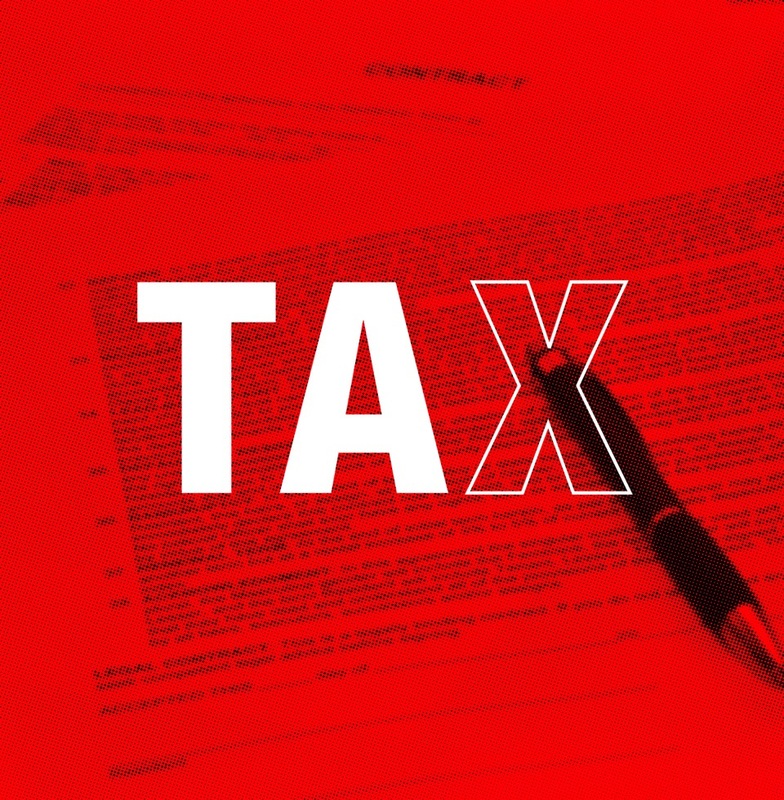 Assistance in choosing the legal form based on tax, legal, social and operational constraints. 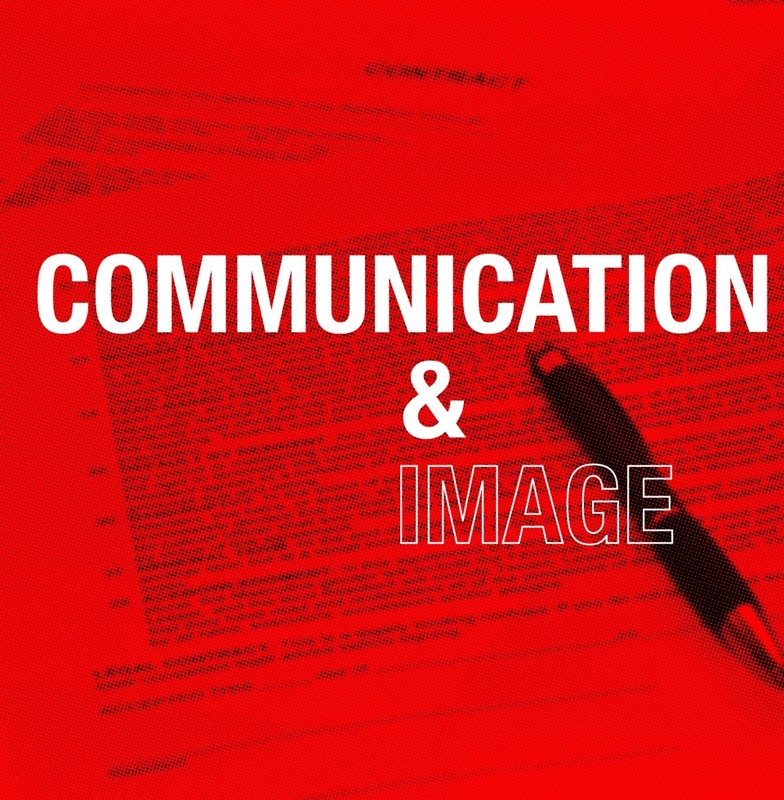 Drafting/negotiating all the standard legal documentation for companies. In the interests of maintaining our professional independence, we have developed an international network of ad-hoc independent professionals, selected for their expertise and knowledge in a specific sector. 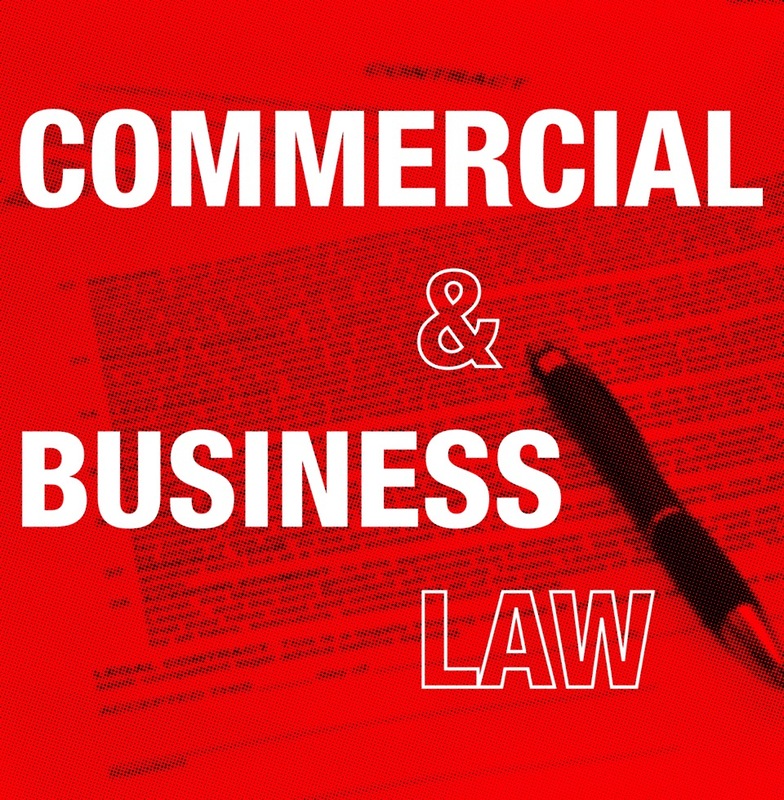 These lawyers and/or tax professionals are based in Europe, North America and in Asia/Oceania. They assist us in structuring and coordinating cross-border projects. The Tax department is led by Arnaud Bertrand & Laurence Bois. Vera Dotseva is assisting as a Senior Associate. Assistance with litigation before civil and administrative courts. In the interests of maintaining our professional independence, we have developed an international network of ad hoc independent professionals, selected for their expertise in specific sectors. As lawyers and/or tax professionals, our correspondents are based in Europe, North America and in Asia/Oceania. They assist us in structuring and coordinating cross-border projects. 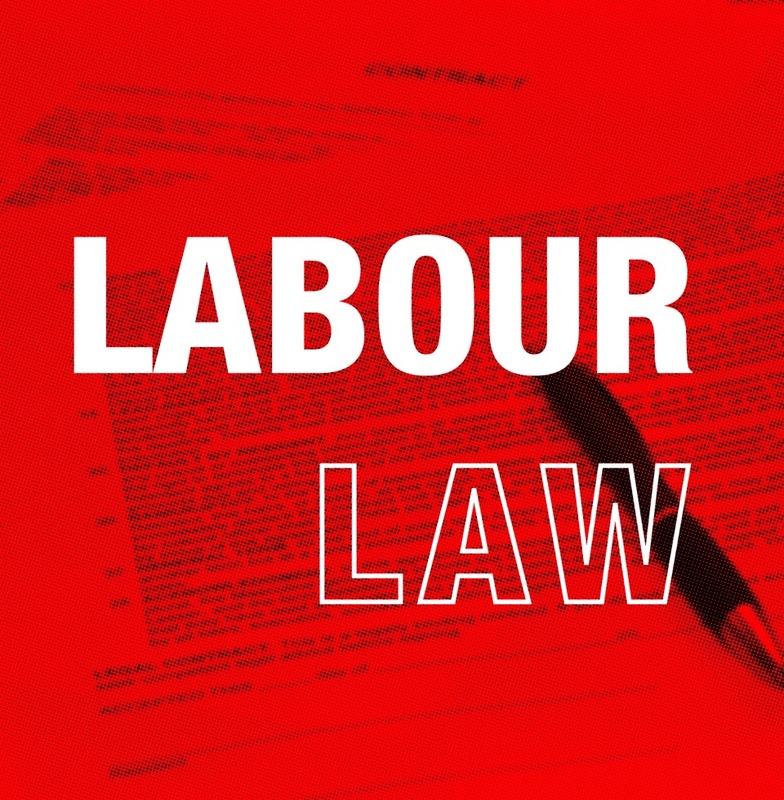 Our social & labour law teams work in all areas of labour law and welfare legislation, in coordination with the Dispute resolution department. We work closely with our clients from the moment the dispute develops up to litigation, to ensure we have a perfect understand and mastery of the cases. Strategy and formalities for cases of contract termination or pre-termination requirements. Any type of dispute related to individual and collective labour relations. All issues relating to remuneration, employment status and social benefits for directors and mobile employees are dealt with by our department from a legal, financial, labour and tax angle, by considering all possible impacts both in France and internationally. The many assessments and ensuing recommendations/solutions also result from the wide experience, rigour, pragmatism and requirements of our clients. This department is led by Olivier Mainguet and Frédéric Gorce. Status of directors and employees with regard to immigration, social security coverage and income tax issues. 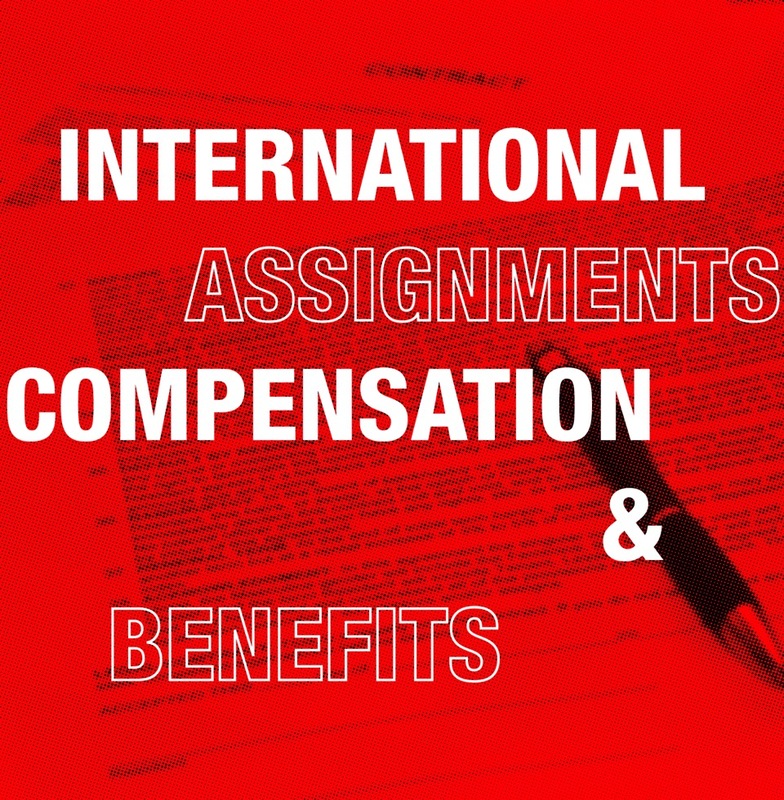 Complex questions related to applying international tax treaties. Determining the liabilities of producers, broadcasters, booking agencies, etc. In the interests of maintaining our professional independence, we have developed an international network of ad hoc correspondents, selected for their expertise in a specific sector. As lawyers and/or tax professionals, our correspondents are based in Europe, North America and in Asia/Oceania. They assist us in structuring and coordinating cross-border projects. 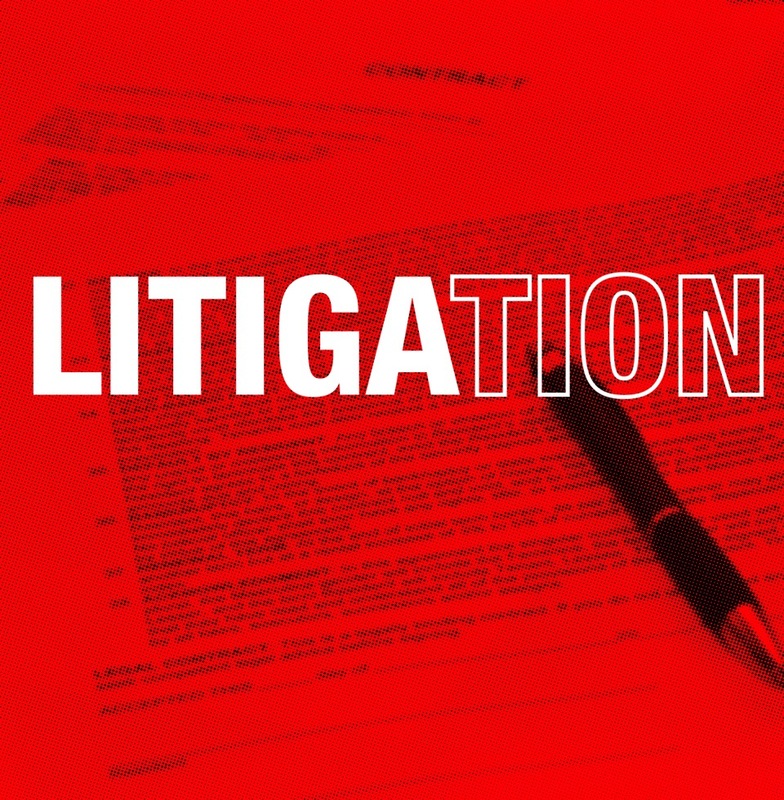 Led by Benjamin Sarfati, Intervista’s dispute resolution department works just as much to proactively anticipate legal risks – at the negotiation stage of contracts, or for example by setting up powers of attorney – as to provide a robust defence for its clients before the commercial, civil, criminal and labour courts. Whenever possible, the dispute resolution department team focuses on finding alternative solutions for settling disputes, mainly through mediation and collaborative law. When this is not possible, the team steep themselves in their clients’ culture to defend them successfully right up to the court hearing. All team members get fully involved in this process. The Audiovisual department is led by Marc-Emmanuel Vuaillat, Cedric Monnerie and Hubert Caillard. Four associates complete the team. Foreign formats, especially for producing TV series or streaming programmes. Financial structuring of works: agreements with SOFICAs, broadcasters, co-producers, TEPA funds, private investors, foreign co-producers, etc. Assistance and advice in developing grant applications, notably for Eurimages. Assistance and advice in preparing CNC funding applications, especially for films with international co-producers. 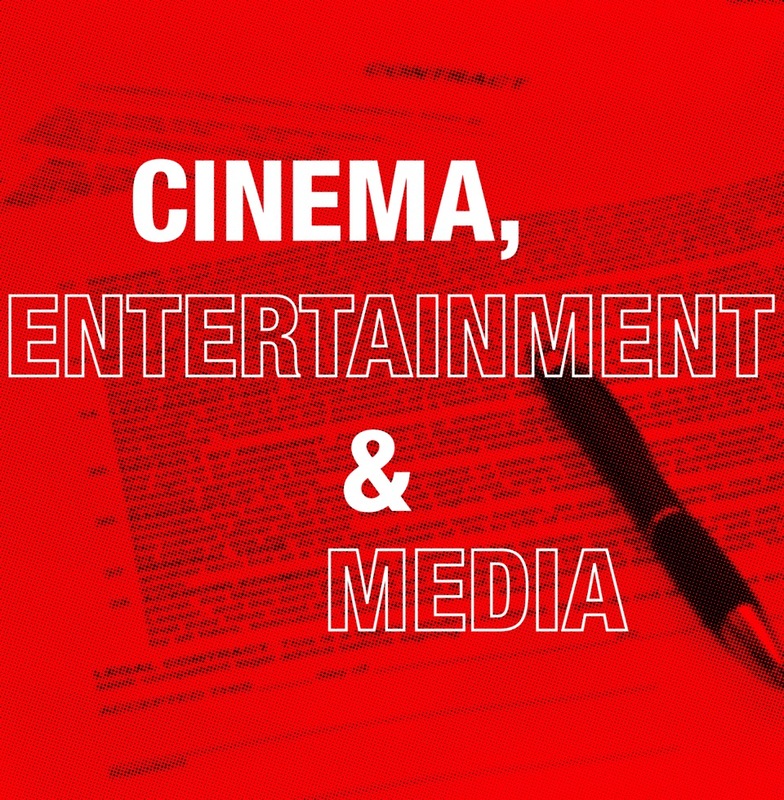 Negotiating and drafting any agreements related to filming works: scenery leasing agreement, assigning rights on works included within a film, etc. Negotiating and drafting any agreements relating to the exploitation of the works: assigning broadcasting rights, assigning rights internationally, assigning derivative rights, (remake, suite, novelisation, adaptation in the form of video games, etc. ).